The already strained relations between Moscow and Ankara have taken a turn for the worse. Gazprom has cut gas supplies by nearly a quarter after failing to reach an agreement with Turkish importers on discounts for Russian natural gas. Delivery is down 23 percent, compared to the same period last year, Interfax reports, quoting data from Bulgarian gas operator Bulgartransgaz that processes about 50 percent of Russian gas going to Turkey. According to the news agency sources, the reduction is linked to a price dispute between Gazprom and Turkey's private gas importers. Last year, Gazprom gave the importers a 10.25 percent discount, but is now doing away with it as energy prices have dropped significantly. Business daily Kommersant’s sources say Gazprom stopped giving the discount at the beginning of the year. For January deliveries, Turkish companies had to pay at a higher price, but on the payment date of February 21 they only paid the discounted price. As a result, Gazprom has cut the volume delivered by the size of the underpayment. Enerco Enerji, Bosphorus Gaz, Avrasya Gaz, Shell, Bati Hatti and Kibar Enerji are the importers affected. Overall, they import 10 billion cubic meters of Russian gas per year. Kommersant’s sources in the companies say the cancellation of the discount hurts their business, as they have signed contracts with clients based on the discount gas price. From the 1st to the 24th of February Gazprom under-delivered 117 million cubic meters worth $30 million, the newspaper’s calculations say. Kommersant added that Turkey could fine the Russian gas monopoly $2.5 million for not fulfilling its obligations. 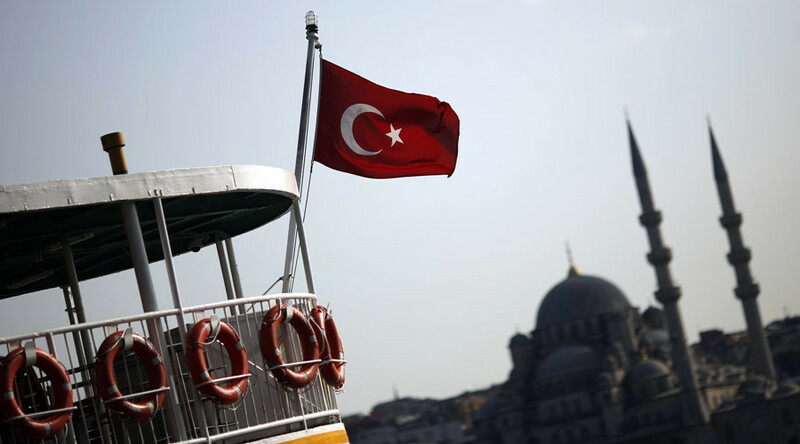 The source in Gazprom claimed the reduction in supply will not affect supply of the Turkish market, "especially because Botas does not reach its contractual volumes." 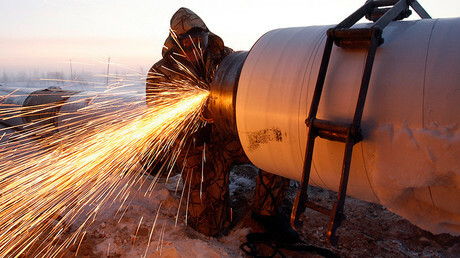 State-owned Botas imports about 17 billion cubic meters of Russian gas per year. In 2015, it didn’t get a discount from Gazprom due to the failure of the Turkish Stream negotiations and is now suing Gazprom.